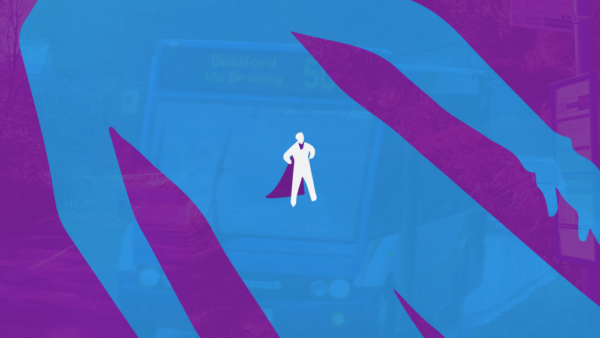 Support democratically controlled bus services. 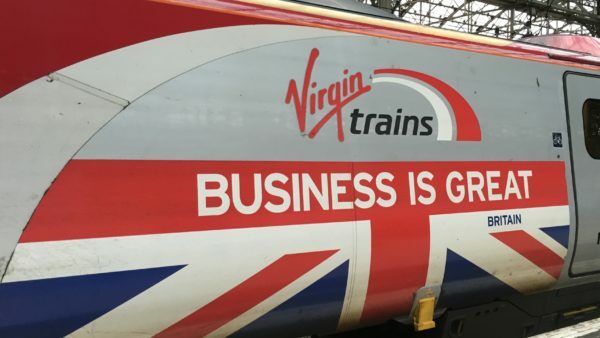 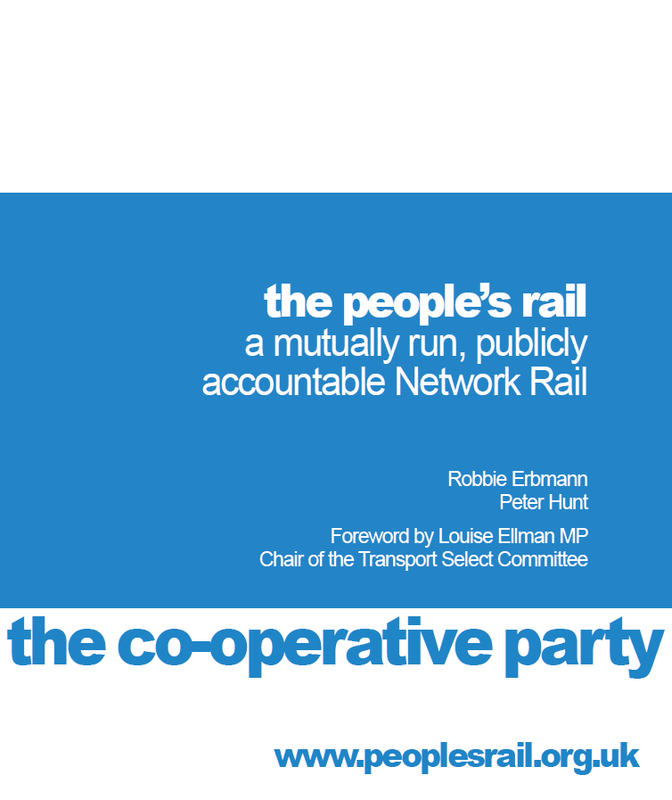 Labour needs to be very cautious that in ending rail privatisation we are not simply holding the assets on ice for the Tories to re-privatise later. 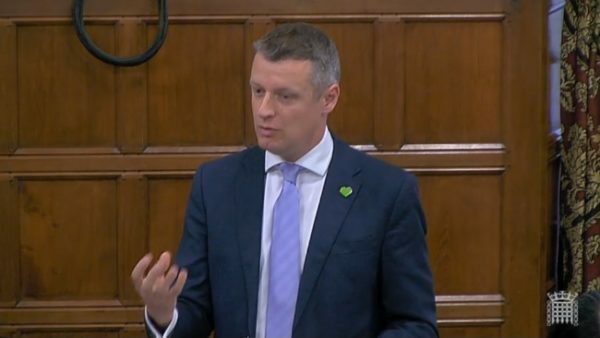 Luke Pollard MP highlights damage to this vital service in Westminster Hall debate. 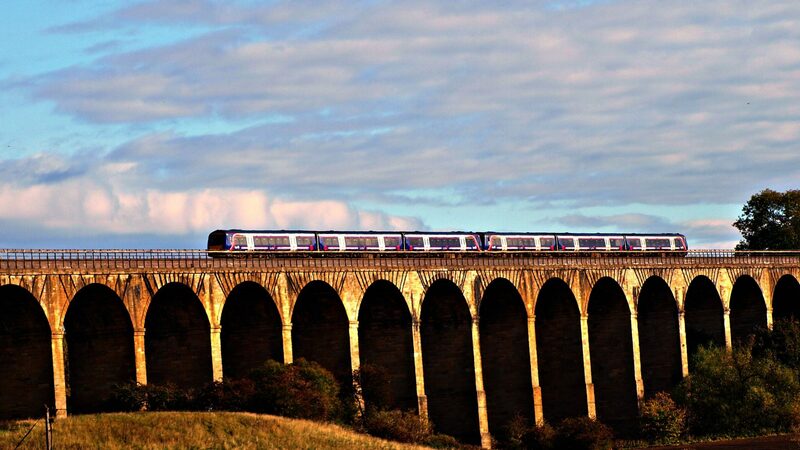 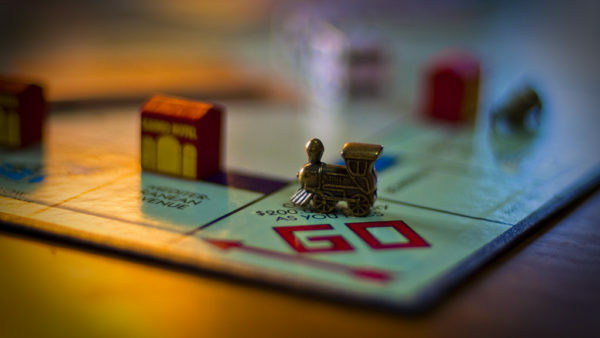 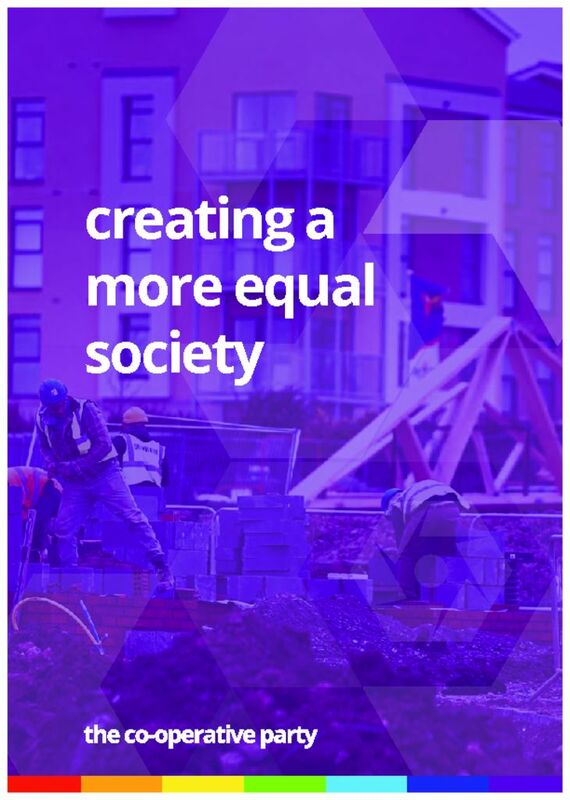 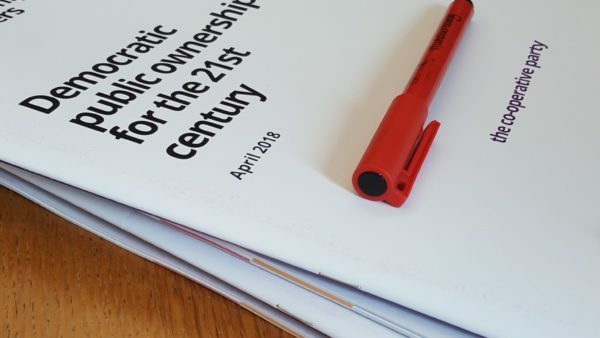 The Co-operative Party, Labour’s sister Party, has today published detailed proposals for new models of democratic public ownership for key industries including water, energy and rail. 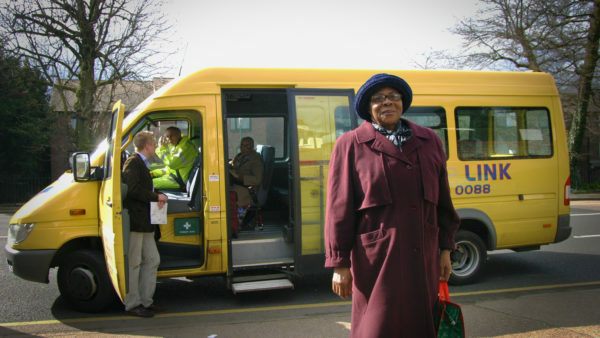 Tens of thousands of vulnerable people rely on the unsung heroes of community transport. 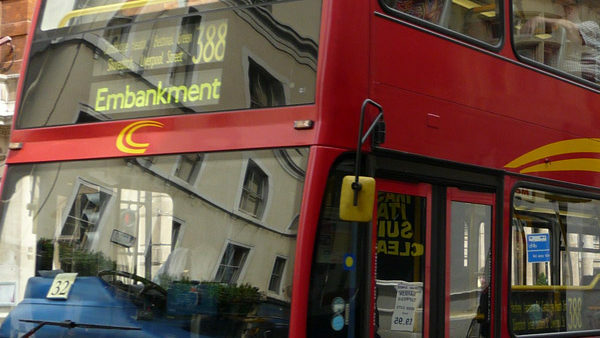 But changes in regulation could take them off the road for good. 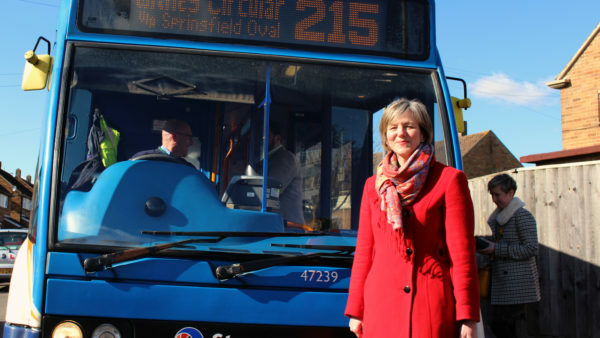 Bus regulation must happen for people, workers and our environment. 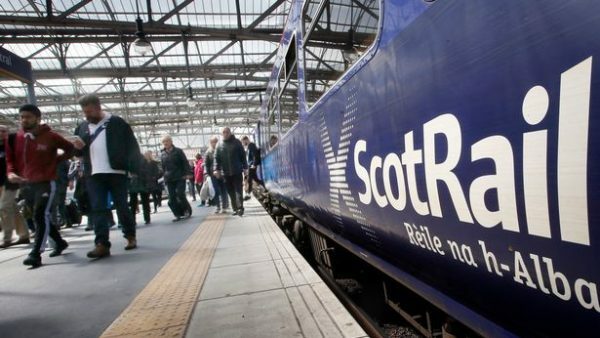 Scotland’s privatised buses aren’t working – how much longer can we put up with the status quo? 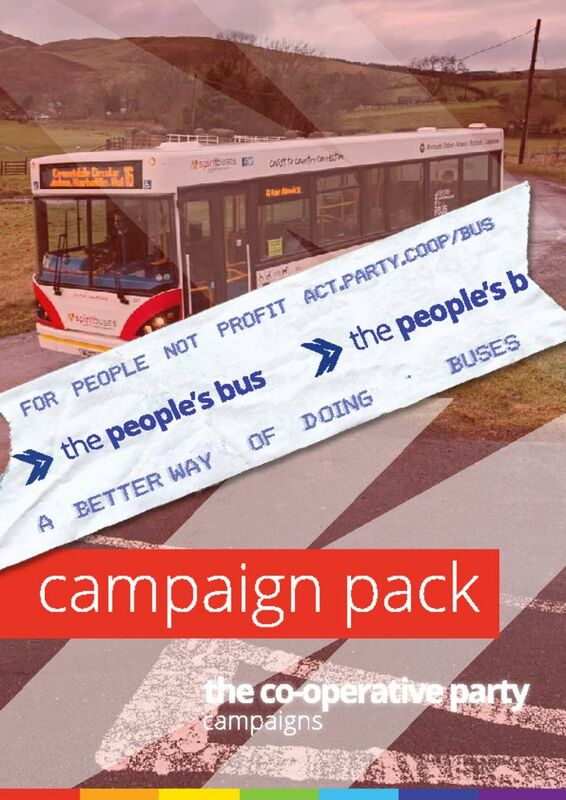 Scotland has some of the most profit-driven and privatised buses in the World. 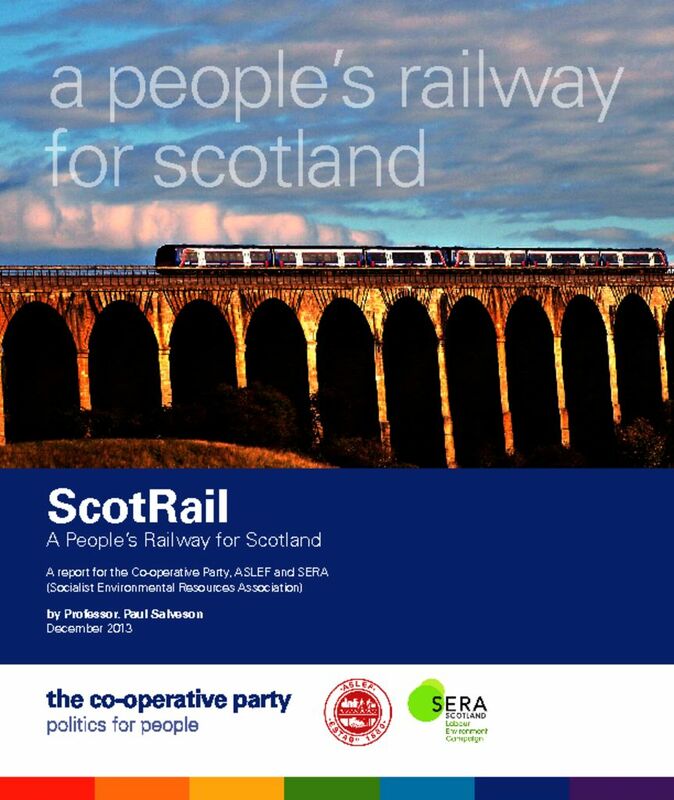 It's time for us all to work together to put passenger voice back at the heart of our transport system. 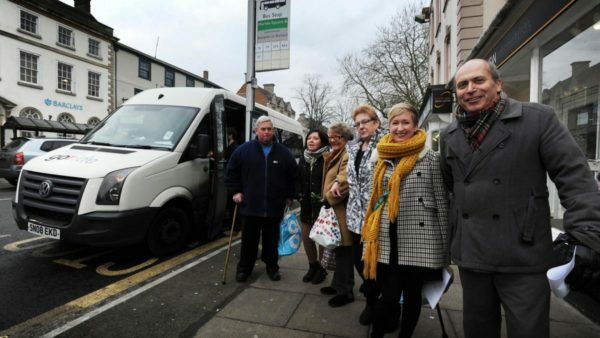 The government has been challenged in the House of Lords to give communities new legal powers over bus services in their areas, including new rights over routes at risk of closure. 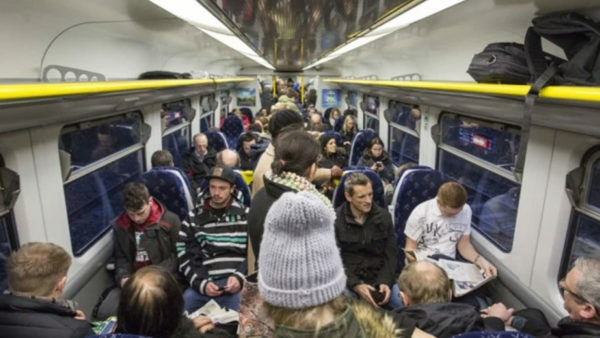 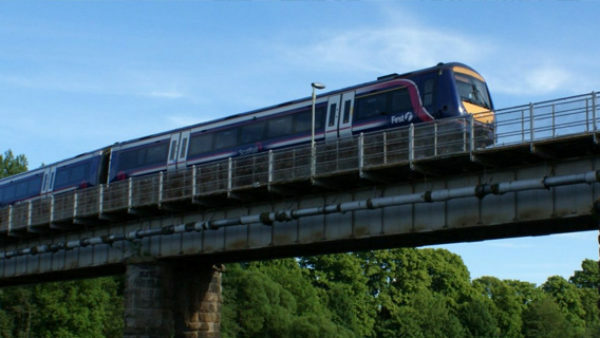 Scottish commuters are paying £1m per month to keep Dutch rail fares down – we say there’s a better way. 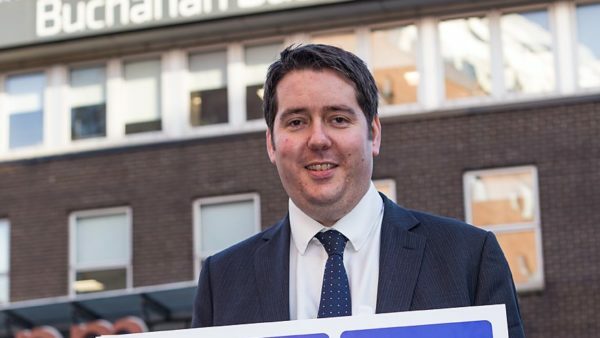 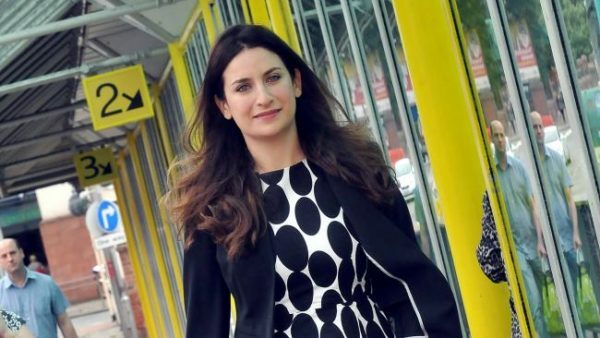 The Co-operative Party's candidate for Liverpool Metro Mayor promises to overhaul the region's transport by increasing the role of not-for-profit and co-operative bus operators. 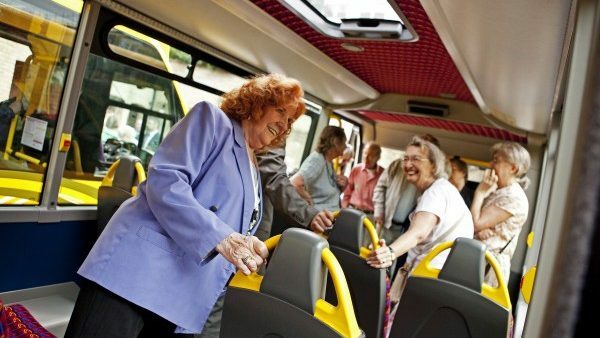 Bus routes can be just as much the lifeblood of communities as pubs, post offices and playing fields - so why shouldn't local people have the same powers to protect them? 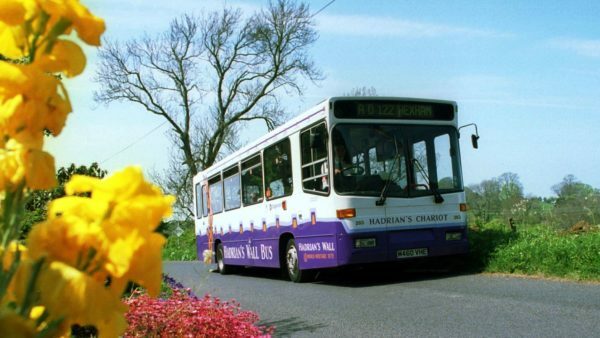 As the Lords debate changes in the law that would require bus companies to consult communities before changing routes, Ruth Bradshaw of Campaign for National Parks explains what the changes would mean for some of our most special places. 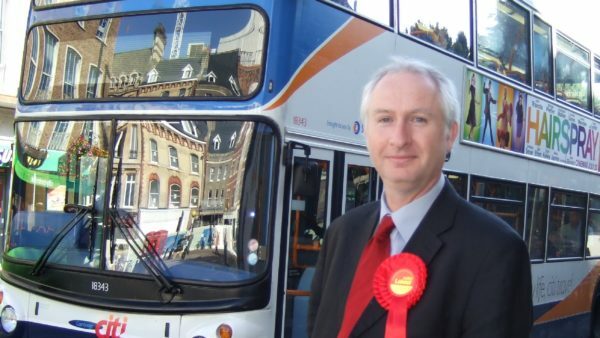 A voice for passengers is missing from the Government's Bus Services Bill. 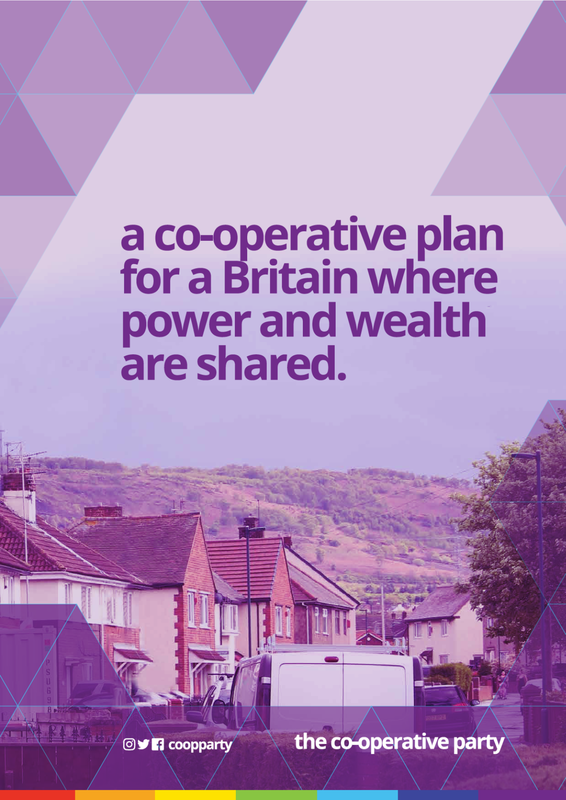 Co-operative Peers are working to put it back in. 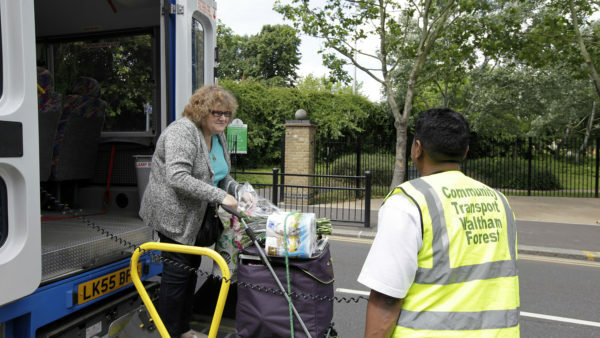 Tory cuts to bus services in Cameron’s backyard are leaving people stuck at home – but this community is fighting back. 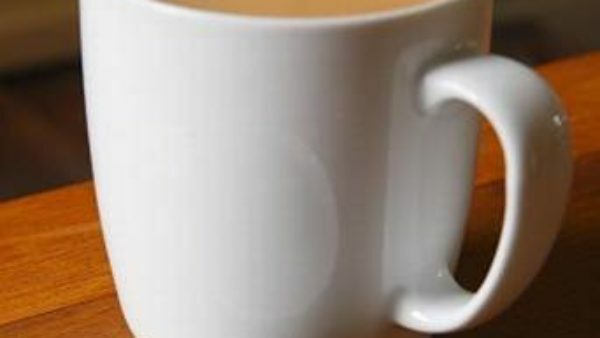 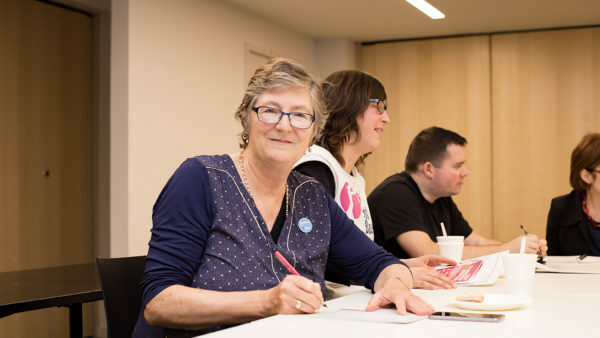 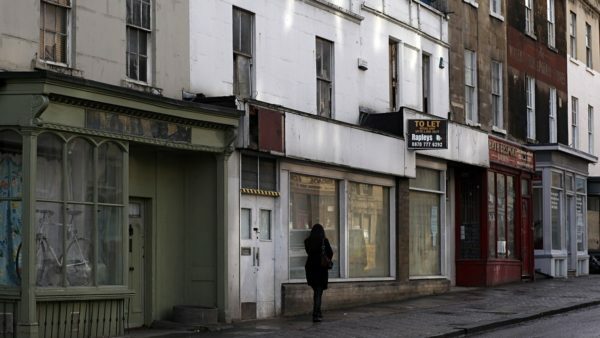 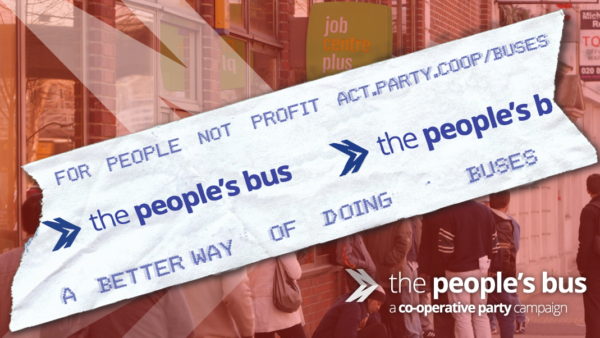 Faced with cuts to their local bus service, residents in David Cameron's constituency of Witney are working to create a co-operative-based alternative. 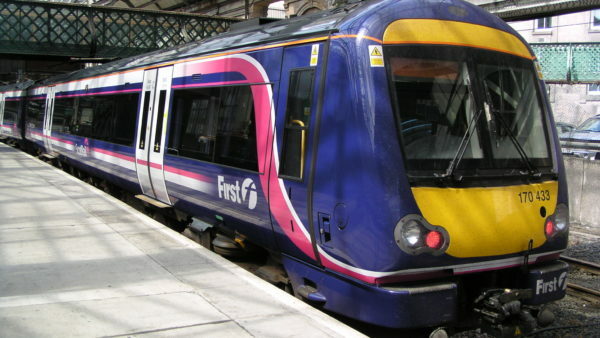 Rail passengers aren't consumers who can choose one brand of train or station over another. 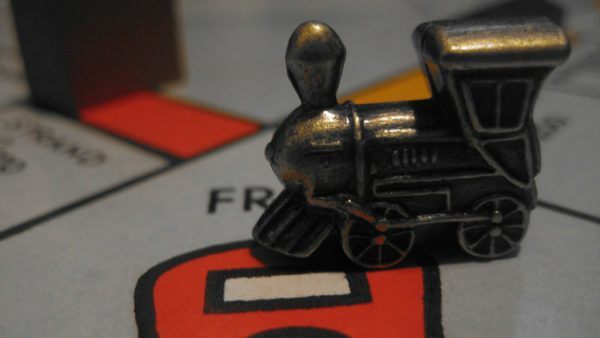 Far from it - we're fish in a barrel waiting to be shot at. 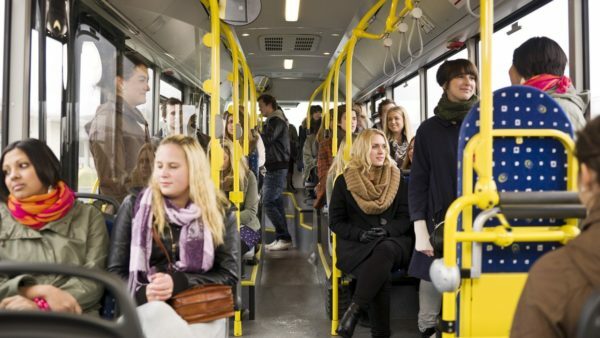 Over the past 20 years, the richest 10% have had their transport subsidised 4 times more than the poorest 10%. 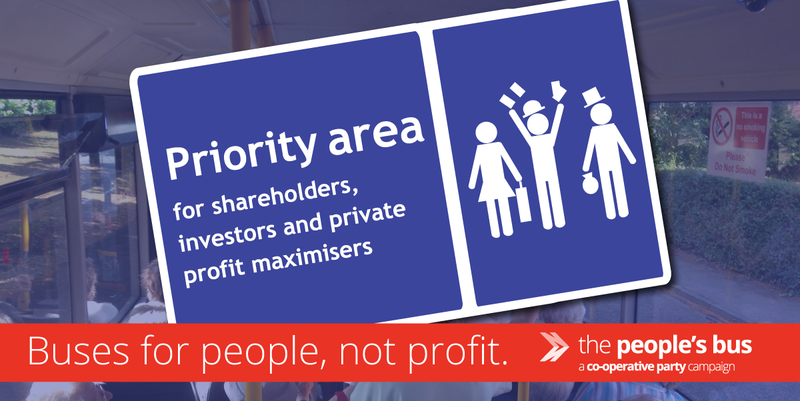 And yet it's the poorest who rely on public transport most. 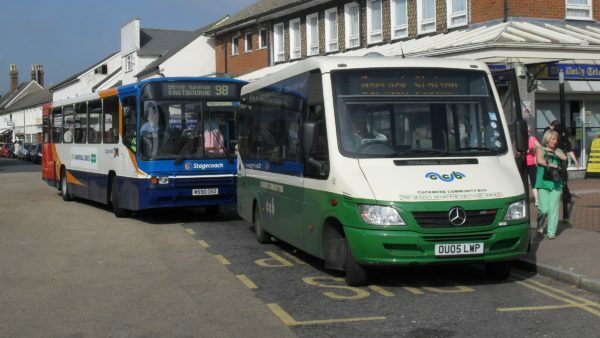 As we know bus services are vital. 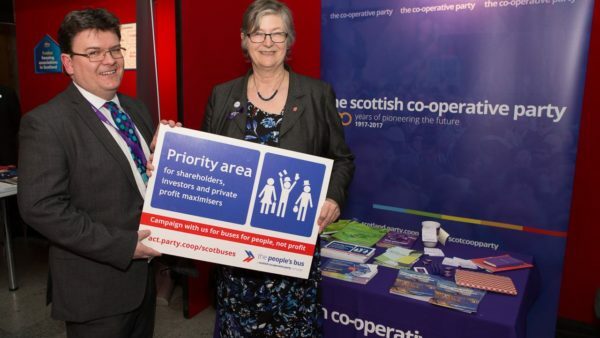 They are vital for many reasons, whether it is access to work, family or education. 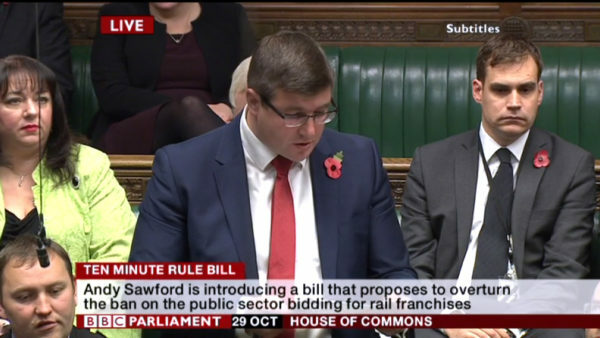 Full text of speech given in House of Commons by Andy Sawford introducing his 10 minute rule bill on rail ownership.